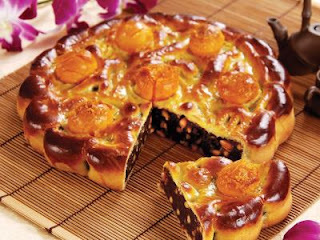 Festival is comming, so maybe I can introduce you about the traditional festival in Taiwan. me!!!!!! I will very welcome or you can leave a message for me. Second, how does it made? It made by flour, sugar, butter, oil, water. buy it. That's more easier. I am a lazy girl, haha. Your posts are so funny. I love to read them. 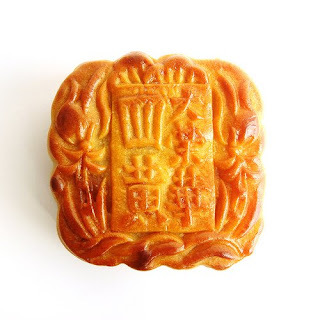 The mooncakes do sound good, so I would love to try them. I think I have heard the story of the festival. It sounds very interesting and fun!